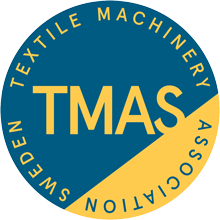 We offer solutions within cutting, sewing, embroidery, garment printing and product life management for textile products. The product range extends from the simplest needle to large complex machines for industry. The company often has a unique role as the link between the world’s leading equipment manufacturers and customers in the important development process.